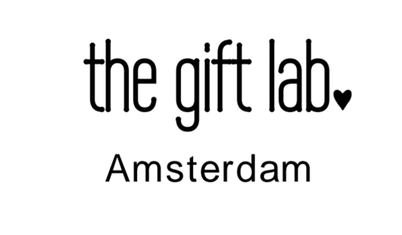 Women fashion, bags, baby clothes, baby toys - AMSTERDAM CONCEPT STORE FOR WOMEN & BABIES. NEW SPRING / SUMMER SEASON IS HERE! Subscribe to our mailing list and get updates & exclusive discounts!